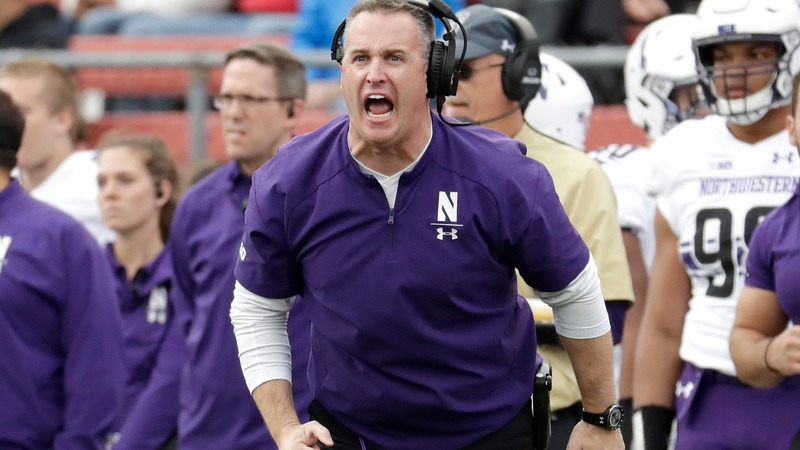 Northwestern pulled the home upset over Wisconsin in Week 9 but sharp bettors went against Pat Fitzgerald last Saturday against No. 4 Notre Dame. The wiseguys are going back to the well in Week 11 with Iowa.